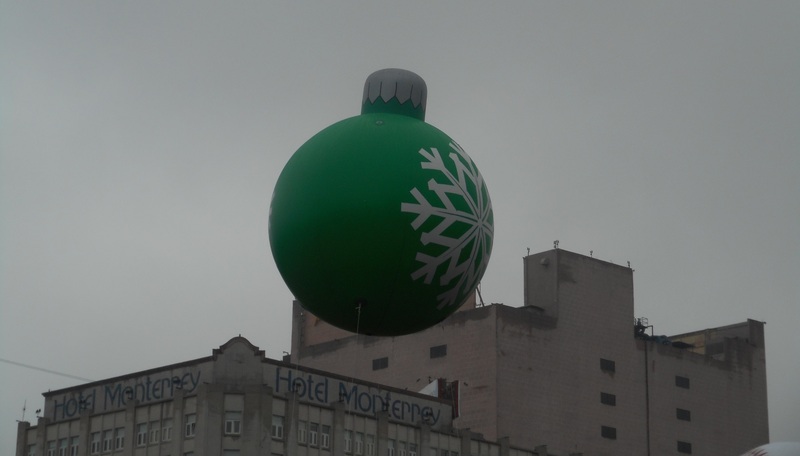 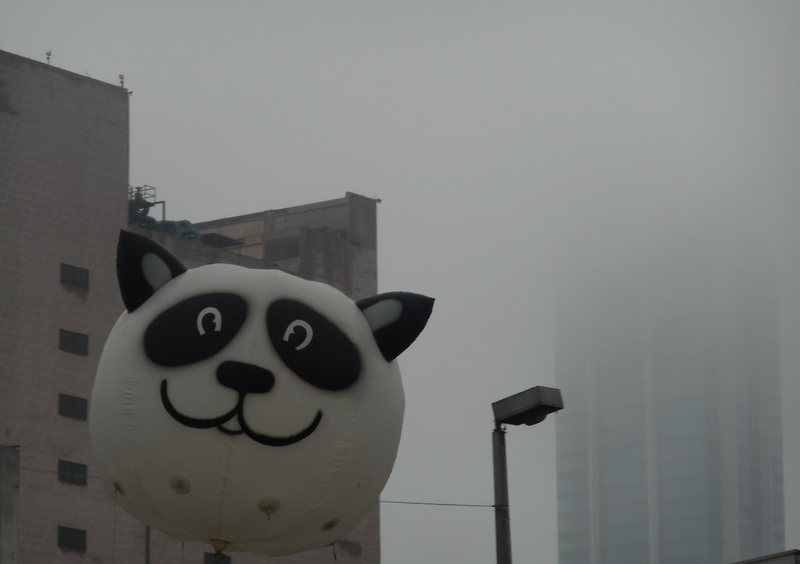 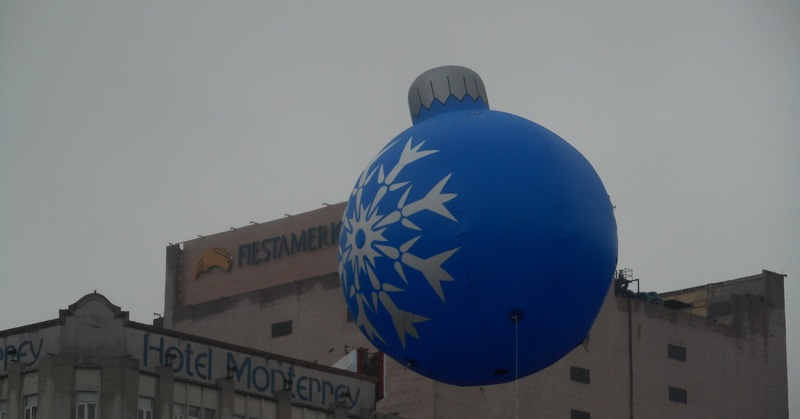 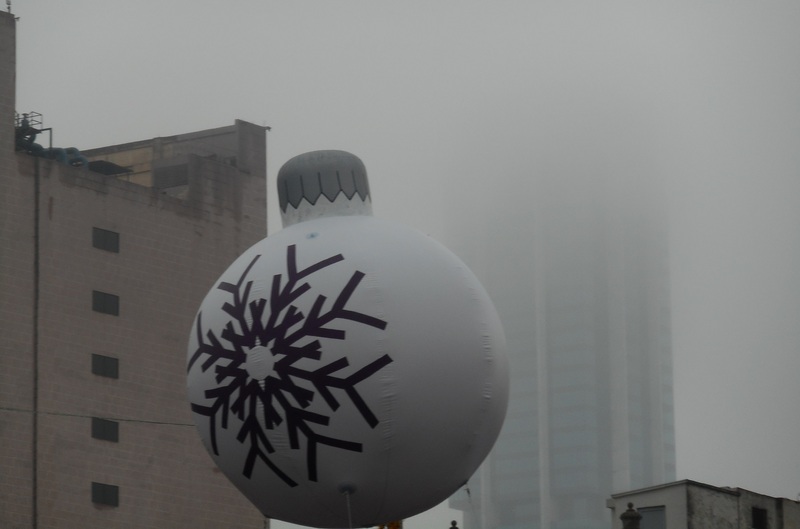 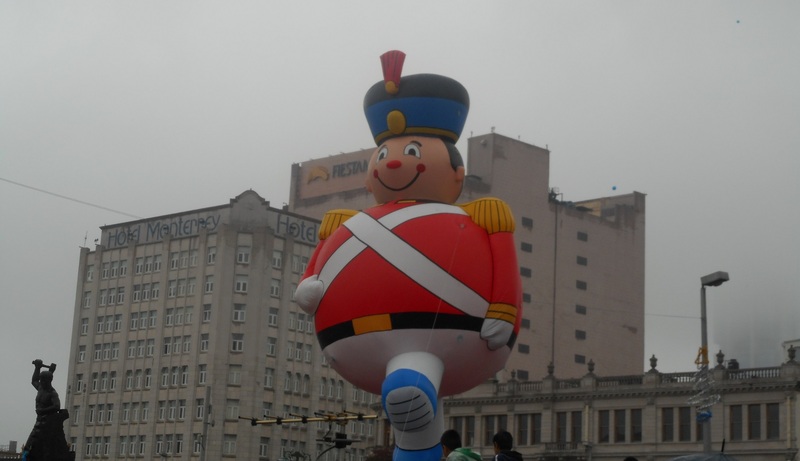 Monterrey had its Xmas Parade last week. 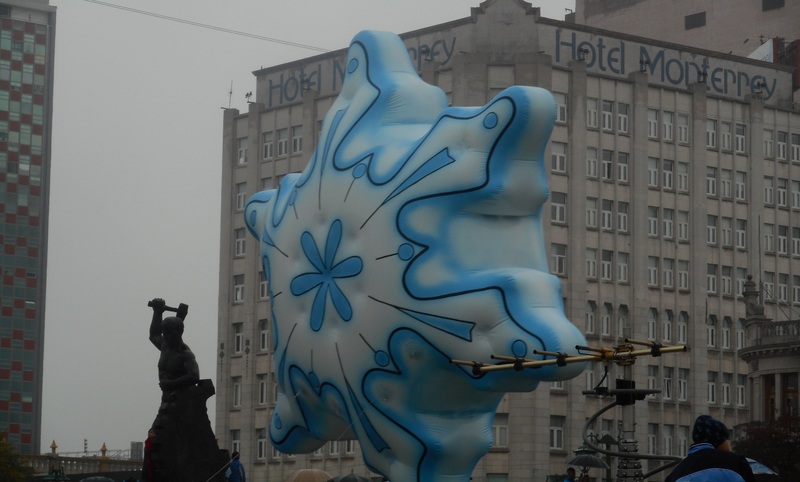 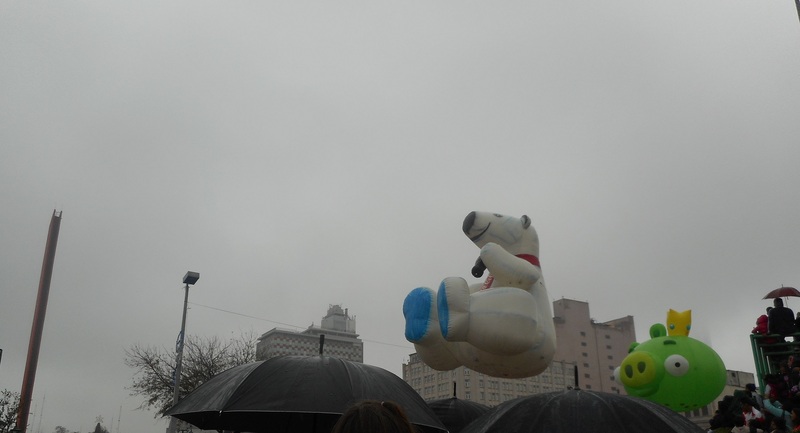 This is a photo gallery of the parade. 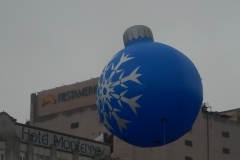 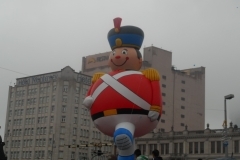 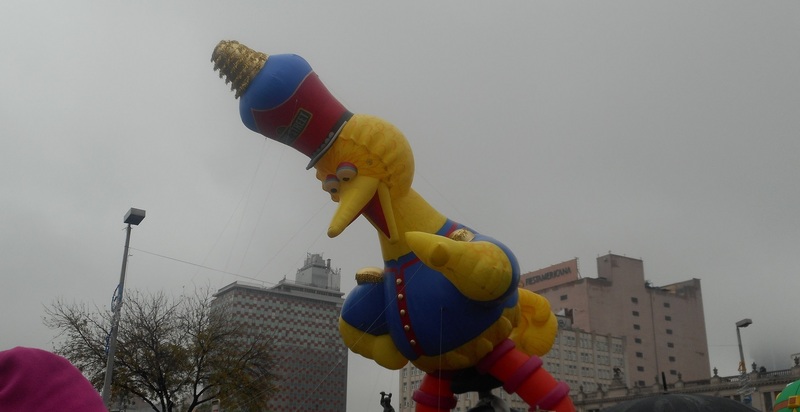 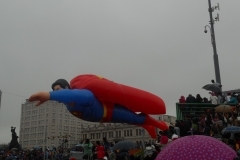 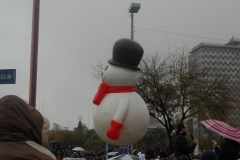 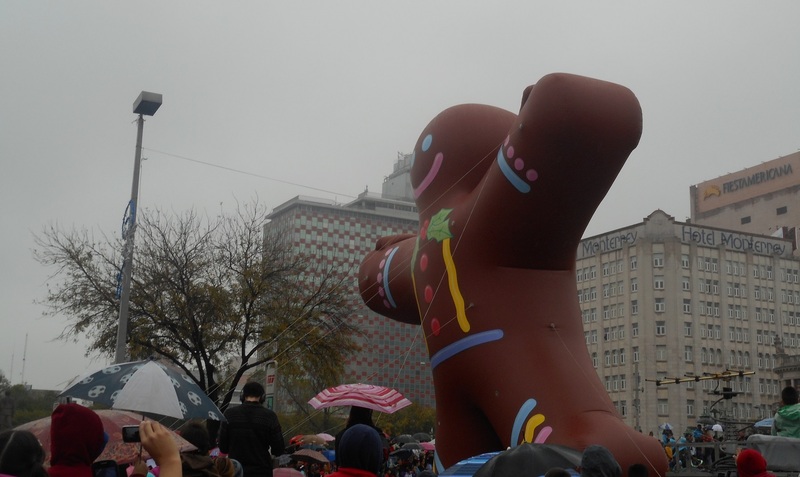 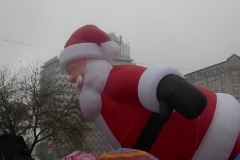 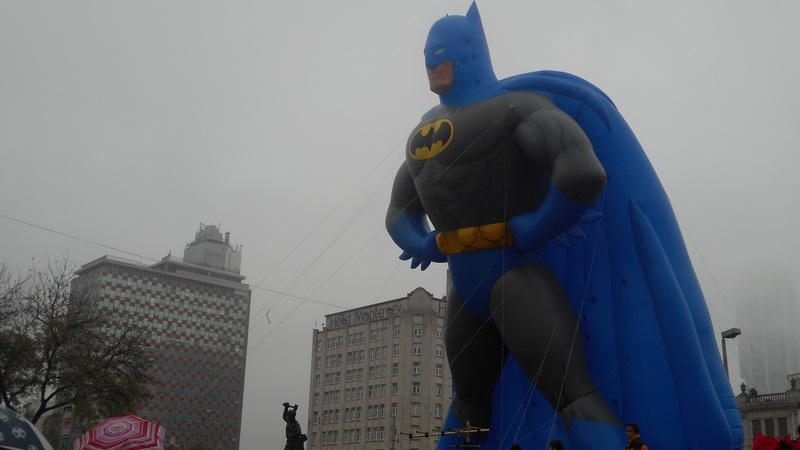 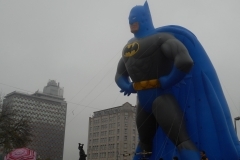 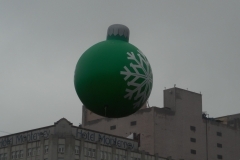 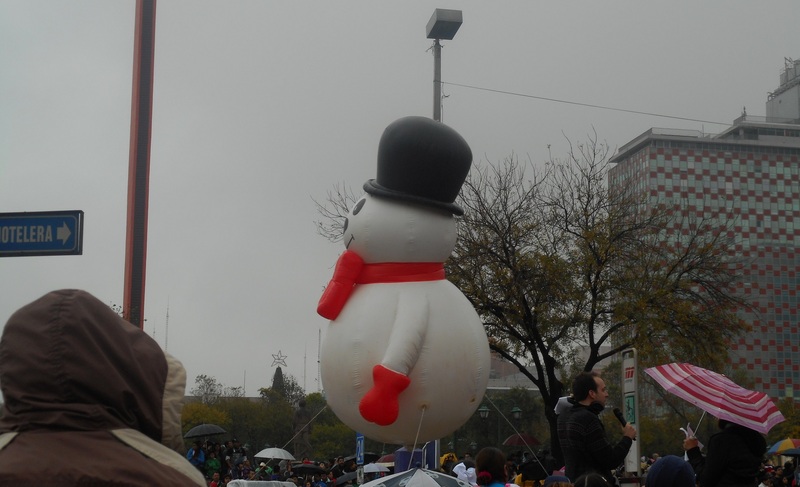 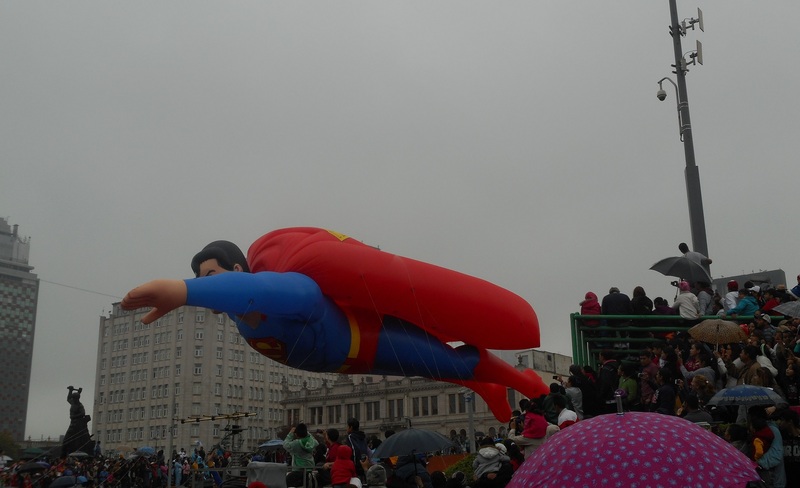 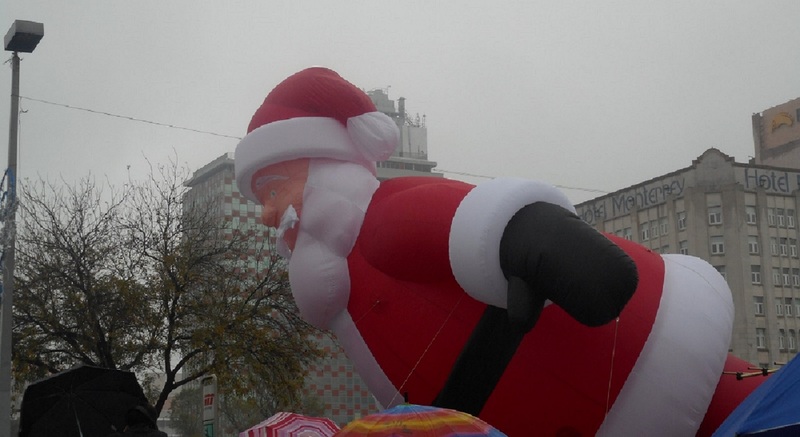 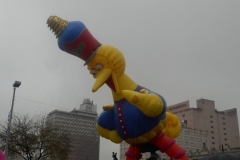 This entry was posted in Photos and tagged Monterrey, Xmas Parade. Bookmark the permalink.